Are you looking for a small group or individual Bible Study? Do you represent a Domestic, International, or Prison Ministry? 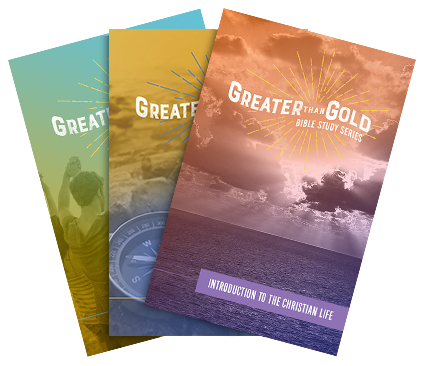 Download our best-selling Bible Study, "Introduction to the Christian Life"